Set aside the chaos of your daily routines to take a little time for yourself. Let the Highlands team Recharge, Revive and Refocus your body and mind. get away. take a break. immerse yourself. escape to the Highlands… Enter a relaxing atmosphere of comfort and a peaceful refuge from your complicated and high stress lifestyle. Leave feeling refreshed, beautiful, youthful, and more relaxed than ever. slow down. sit back. clear your thoughts. unwind at the Highlands … You deserve a break. Discover again what it means to be relaxed and at ease. Feel better and enjoy the long lasting benefits you’ll receive from a Highlands Day Spa experience. Let us take all the stress & tension away! 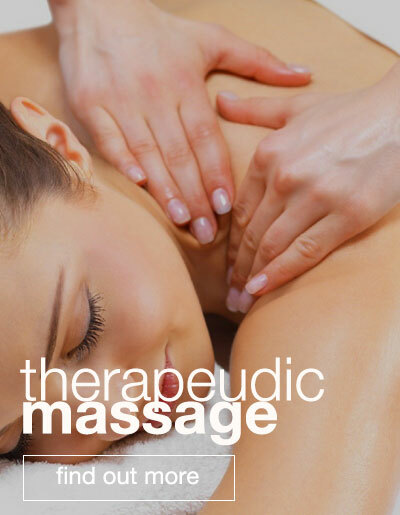 Come relax and enjoy a rejuvenating experience of stress relief… You will get relief from your stress and pain with a full body massage and treatment specific therapy that spends a little extra time for each area to relax and benefit from the therapeutic effects of massage therapy. Then you can get back to the commitments of your life again refreshed. Welcome to the Highlands Day Spa — a rejuvenating retreat for your body, mind, and spirit. 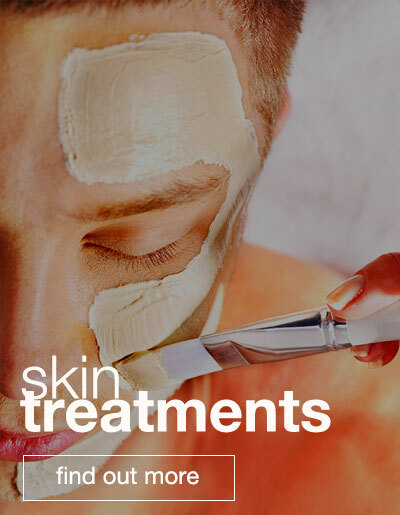 From head to toe, our professional massage therapists, hair stylists, and skin and nail technicians will pamper you with a full range of spa and beauty treatments, including massage, hair, facial and body treatments, and manicures and pedicures. Located on the beautiful Highlands Golf Course and surrounded by serene gardens, we invite you to enter the stress-free zone that awaits you! Looking for a Gift? Not sure what someone would like? Purchase a Gift Card! Do you want to make your gift last longer? Purchase one of our loyalty cards for additional savings! Need to entertain a large group? 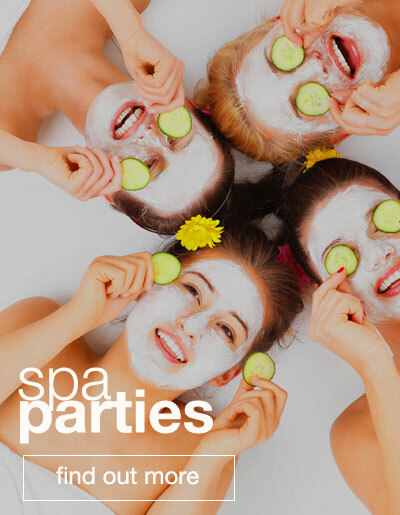 Don’t forget our spa parties for a great way to entertain a group of family or friends! Call (208) 773.0773 to schedule a Massage, Hair service, Facial, Wax, Spa Party, Mani/Pedi and more. Combine 3 or more of any of our full price Highland Day Spa services to create your own package and get 10% off the total price! To Schedule an Appointment: 208.773.0773. Post Falls Spa Hours: Monday Closed; Tuesday – Saturday, 9 am – 9 pm; Sunday, 9 am – 5 pm. 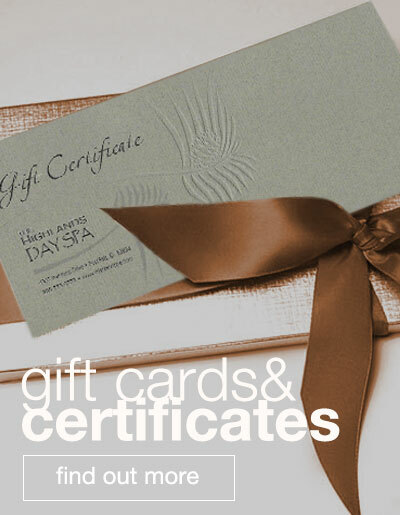 Click to view all of our Gift Certificates for Spa Services. 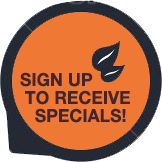 For current specials and promotions, like us on Facebook, follow us on Instagram or sign up for our Newsletter and be among the first to find out!